Sweet CHERRIES, velvety APRICOTS and sensual WHITE MUSK crowned with a tiara of shimmering SPUN SUGAR. End your day with aaahhh. 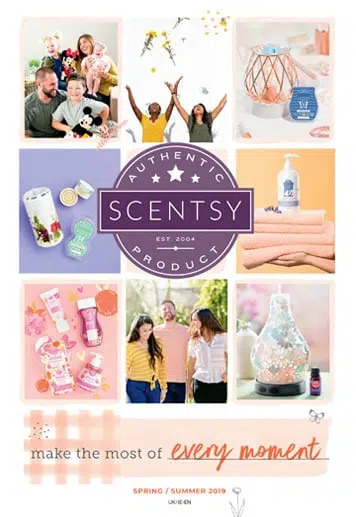 Formulated with pink Himalayan and Epsom salts, premium moisturisers and exclusive fragrances, Scentsy Soak creates a relaxing bath experience like no other. 0.91 kg, multiple uses. 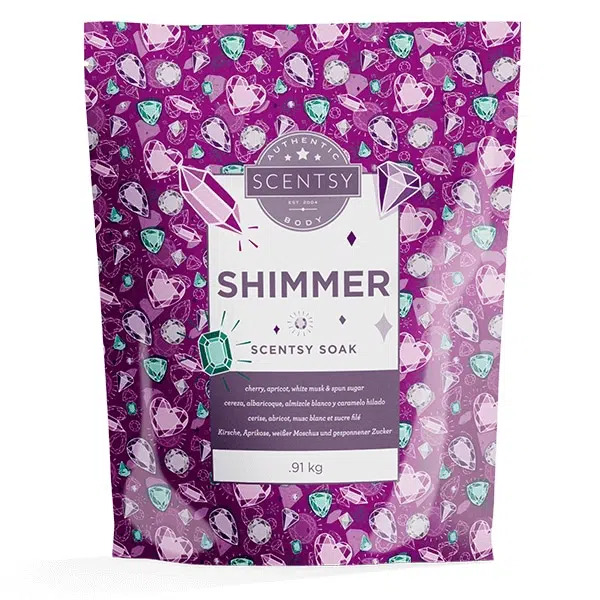 Pour desired amount of Scentsy Soak into your bathtub under running water. It will infuse your tub with fragrance, bath salts, moisturisers and a splash of colour. For external use only. Keep out of eyes. Rinse with water to remove. Stop use and consult a doctor if rash or irritation develops. 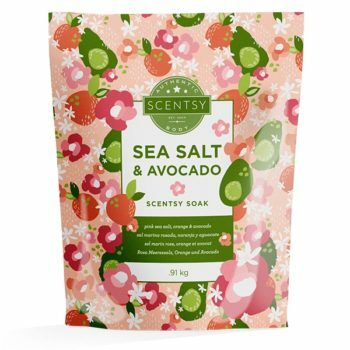 You do you, while PINK SEA SALT, Valencia ORANGE and creamy AVOCADO keep your spirit in flight. Pretty, with swagger to spare! 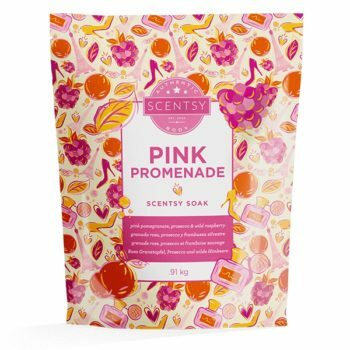 PINK POMEGRANATE, PROSECCO and WILD RASPBERRY were born to be wild.